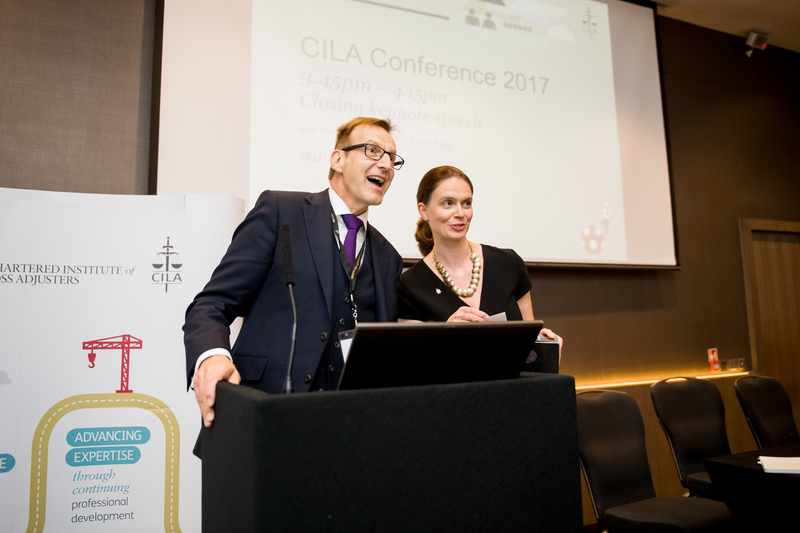 The 2017 CILA Conference was held on 12th September and brought the loss adjusting community to Wembley. 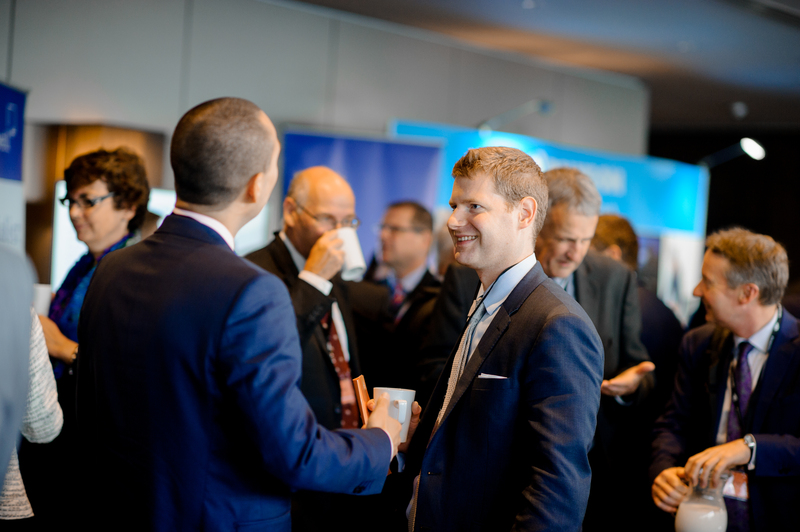 Delegates were able to enjoy impressive views of the stadium whilst also learning about the latest developments to potentially influence the handling of claims in the future. 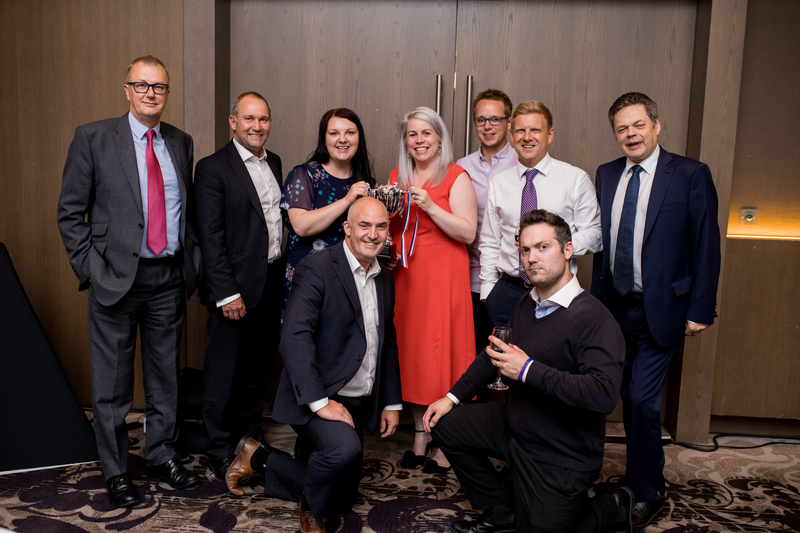 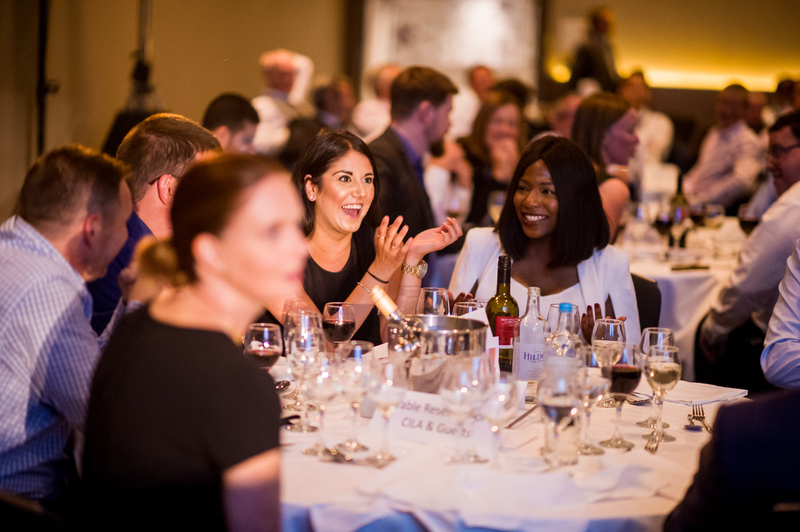 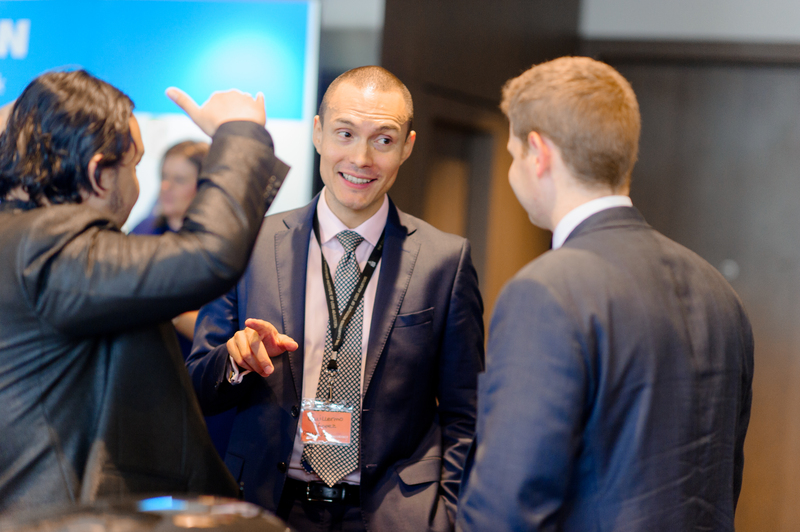 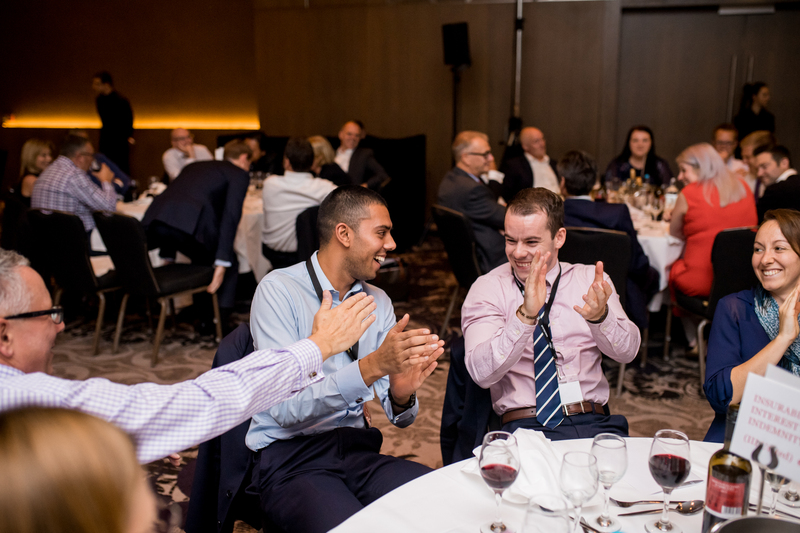 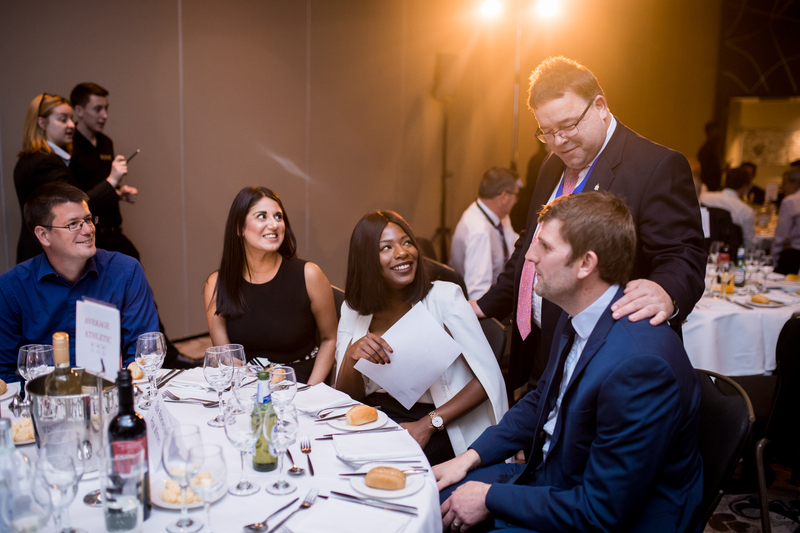 There was also plenty of time for networking and fun, with the Awards dinner and CILA quiz providing moments of celebration and good natured competitive spirit. 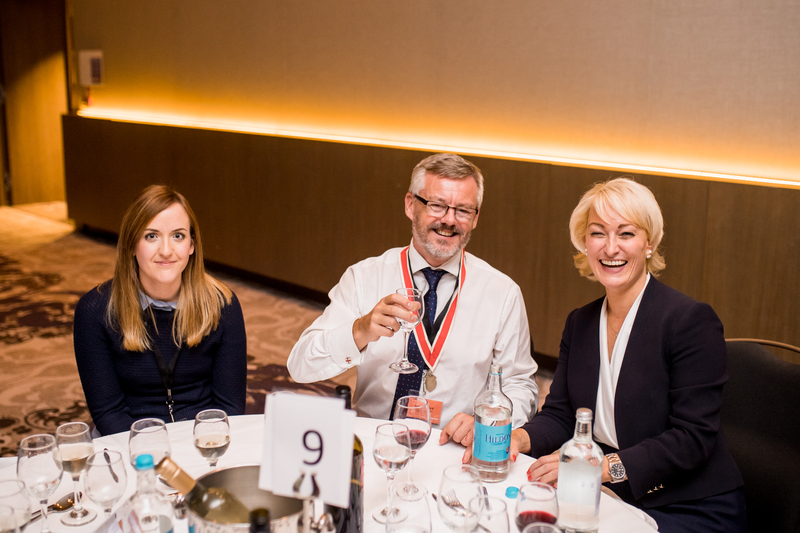 Our thanks to all those who contributed to the success of the event including our guest speakers and the Institute sponsors. 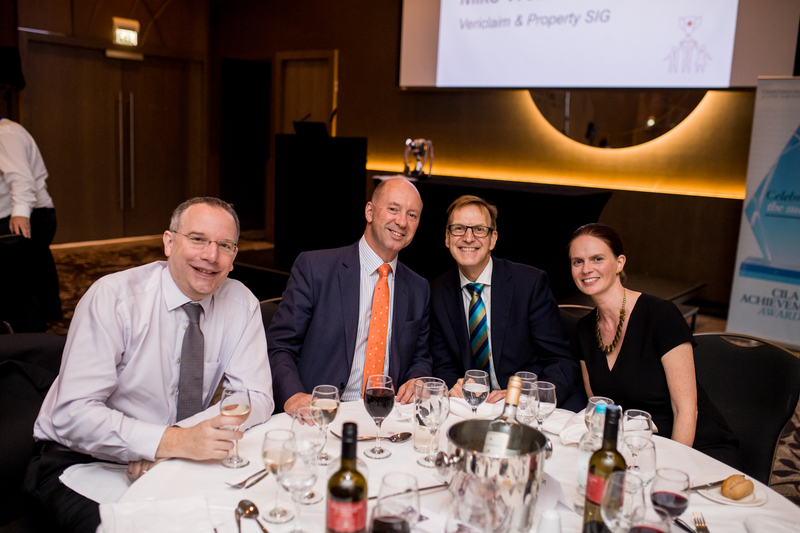 The Enterprise Act – Pandora’s Box or a Sledgehammer to crack a nut? 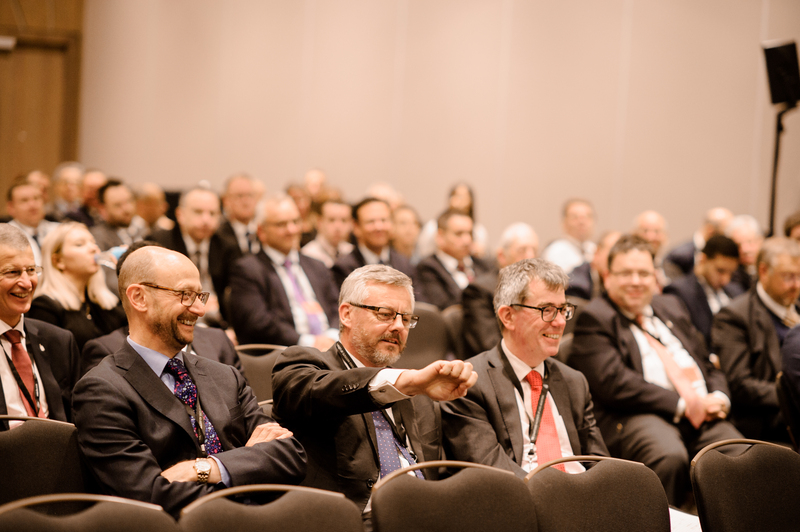 The Development of Cyber Insurance – Where are we now? 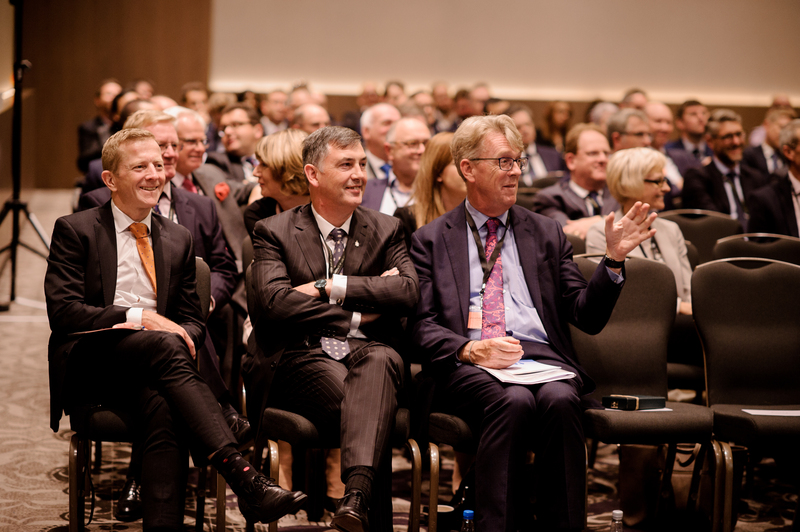 UK Terrorism – Pool Re’s role in a year of evolving terror for the UK; what and where next? 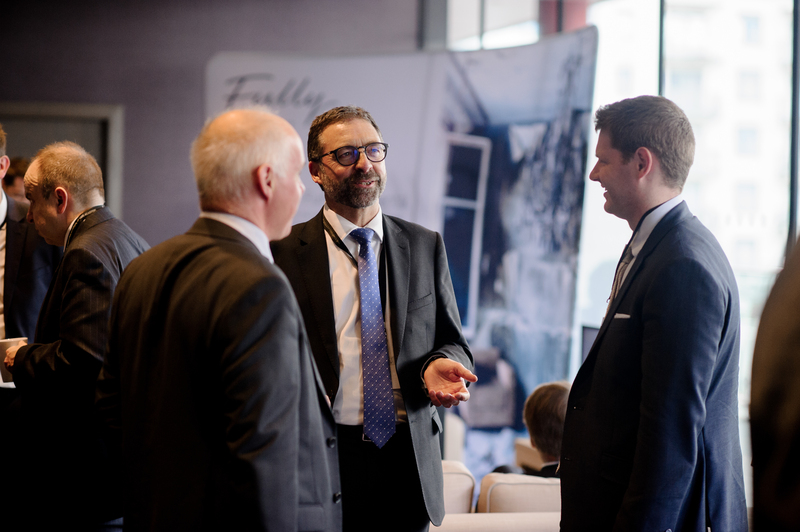 Changes to Data Regulation and the GDPR – a tough new world?